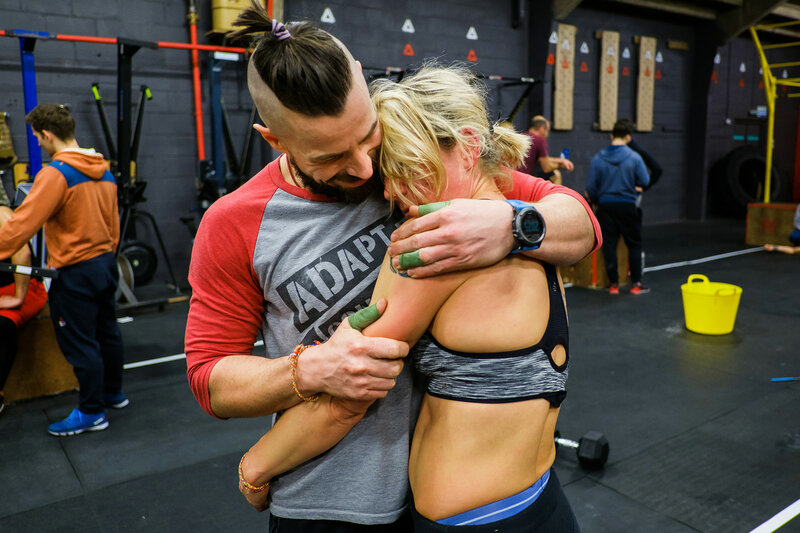 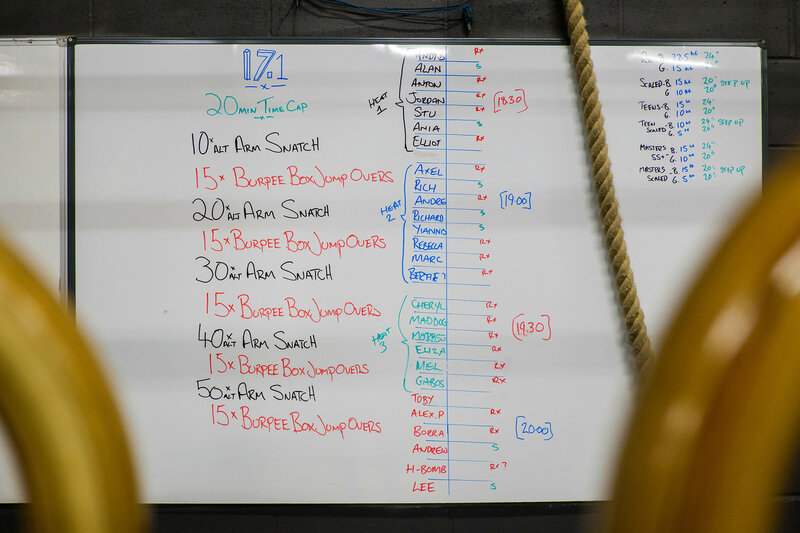 In the world of CrossFit, Friday was a big day. 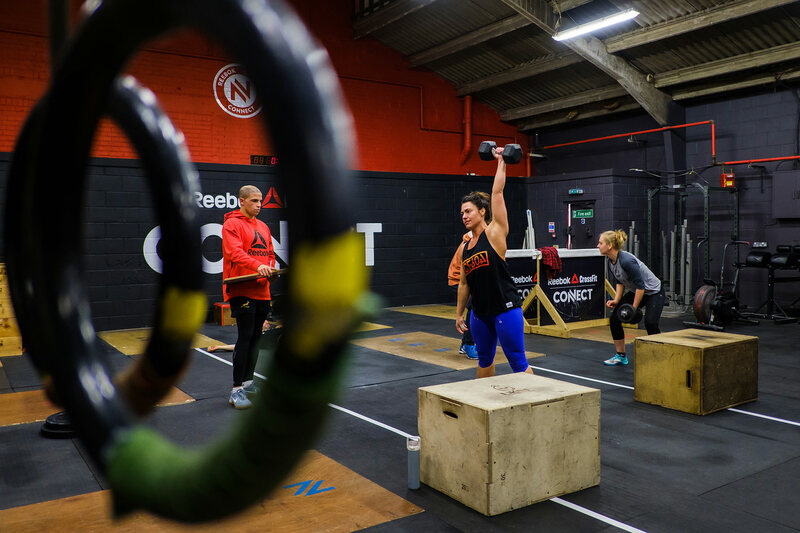 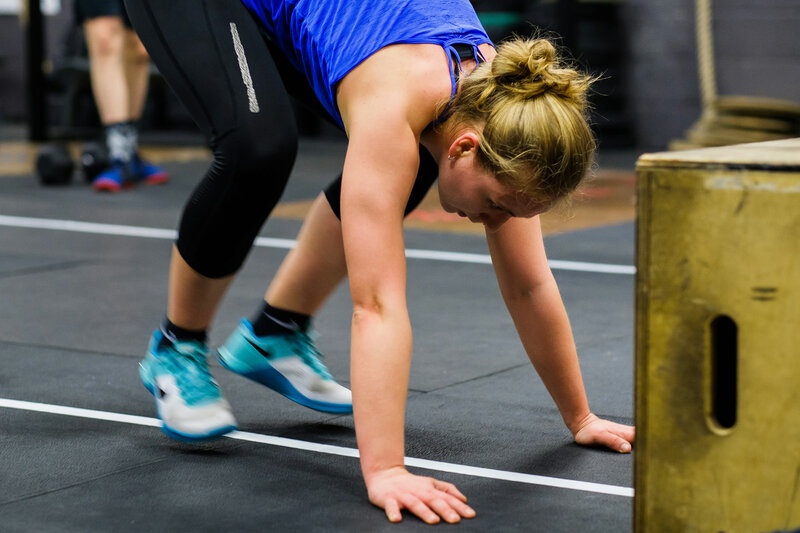 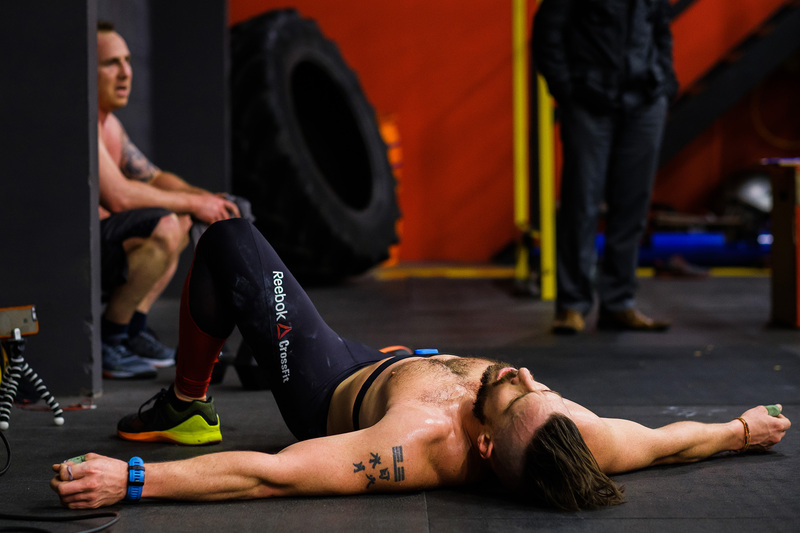 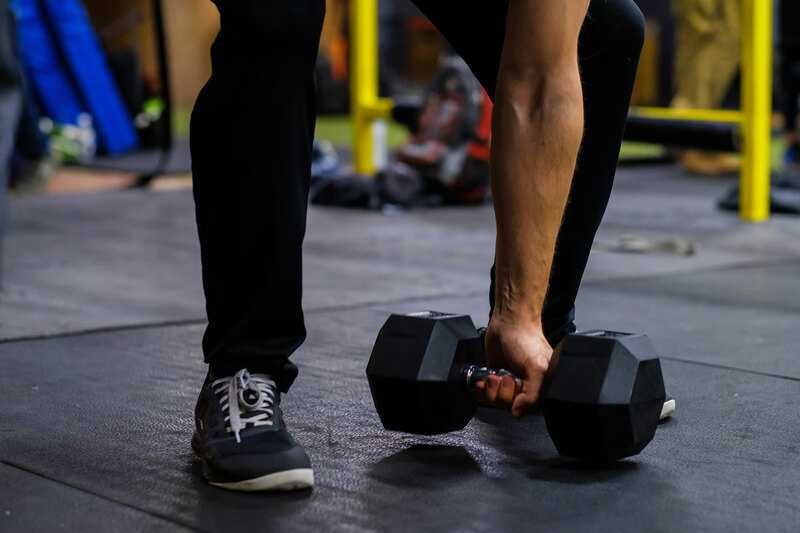 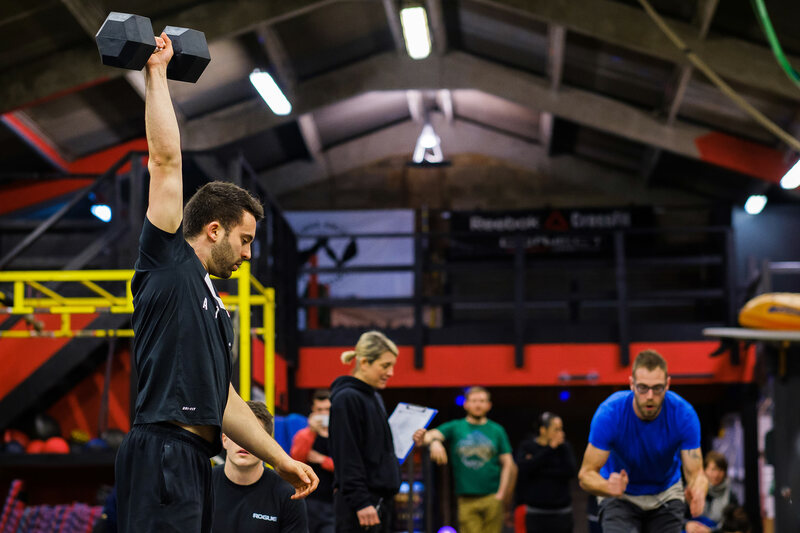 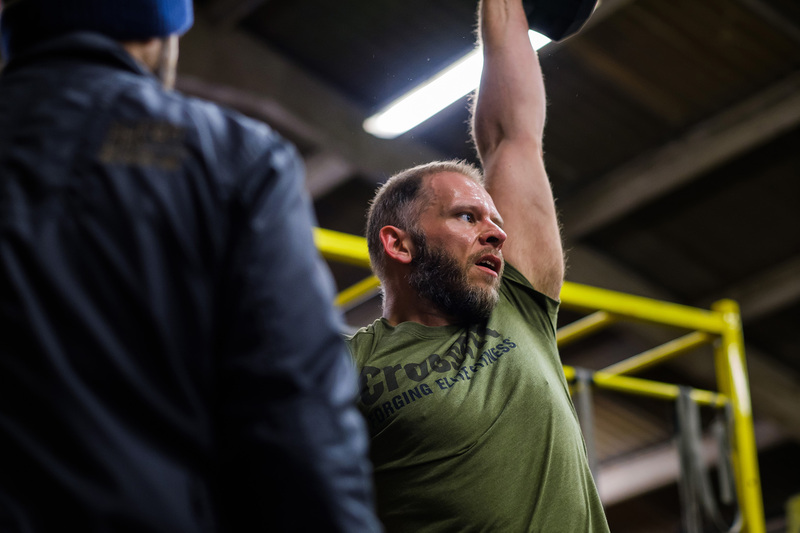 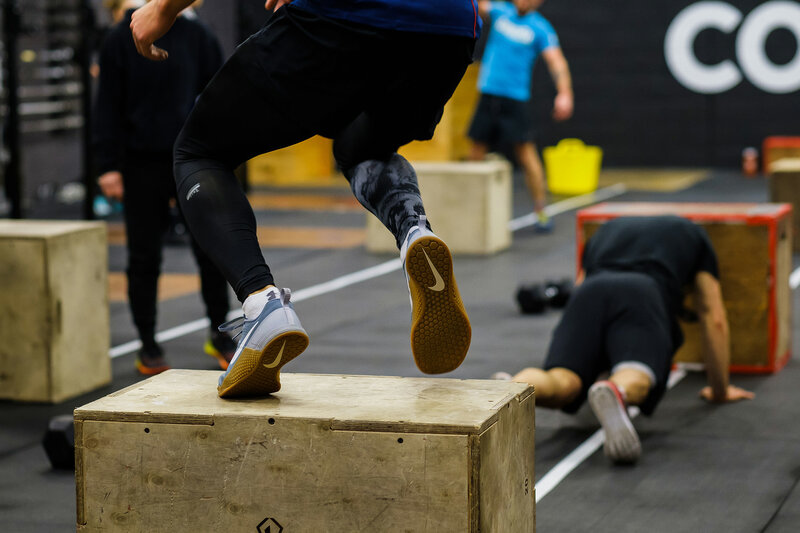 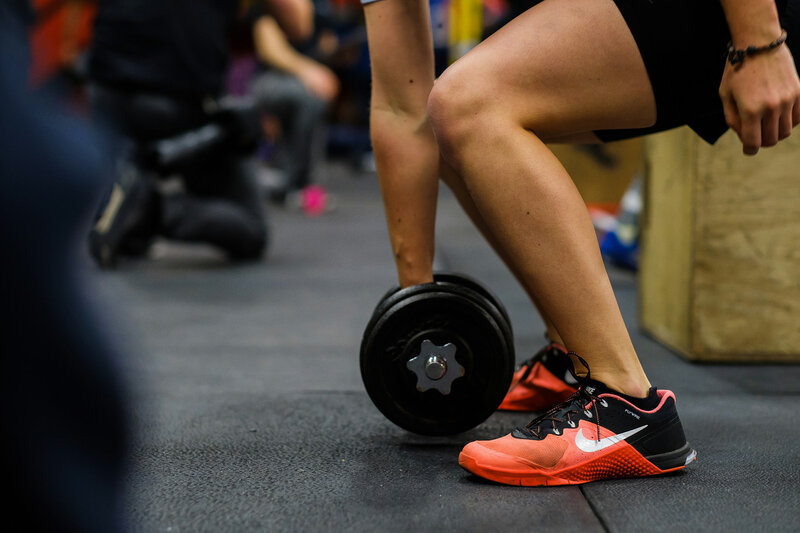 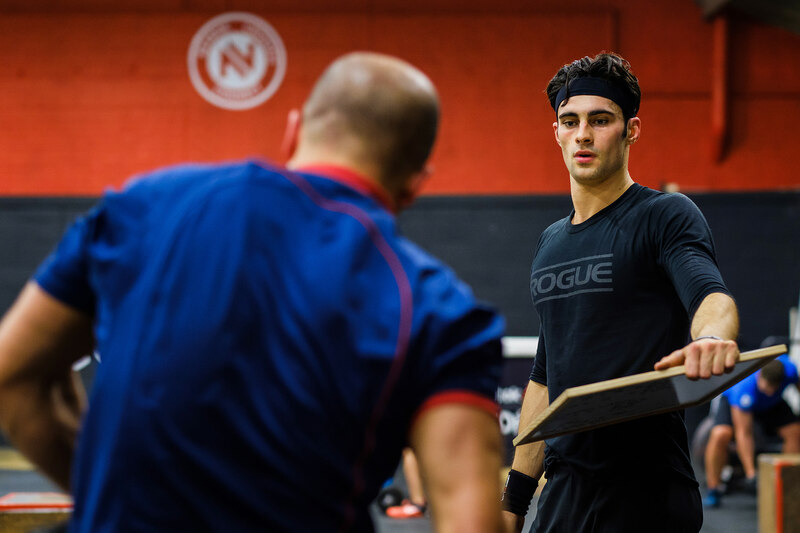 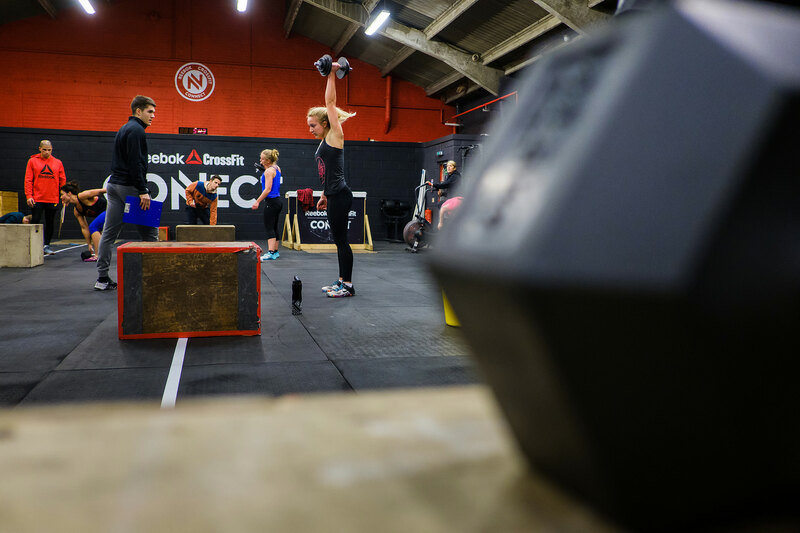 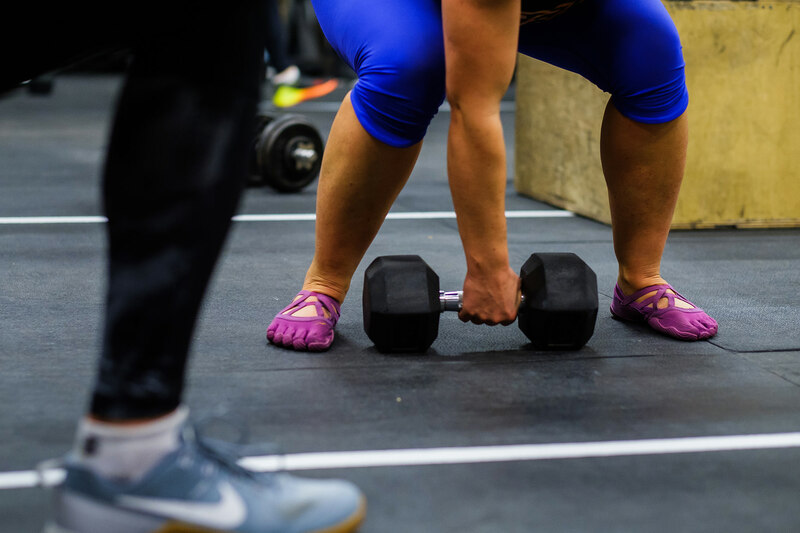 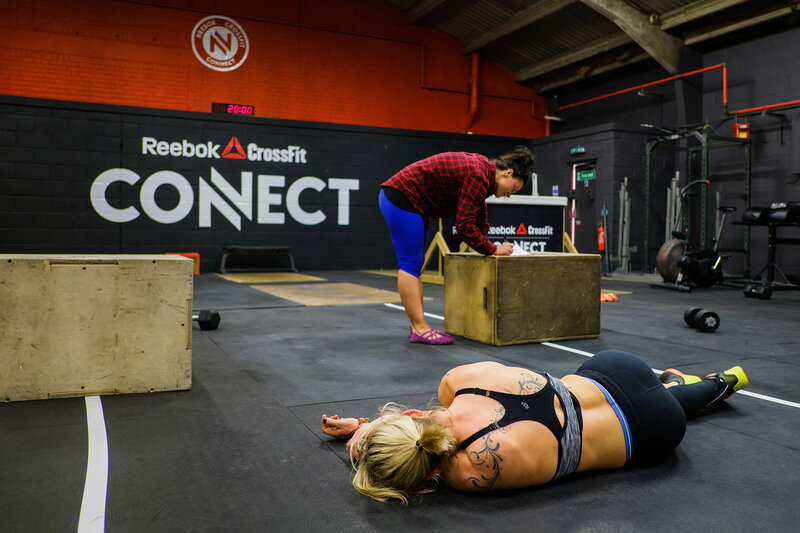 The Crossfit Games began with the release of the Open workout 17.1, which every crossfitter can do – whether they signed up for the Open or not. 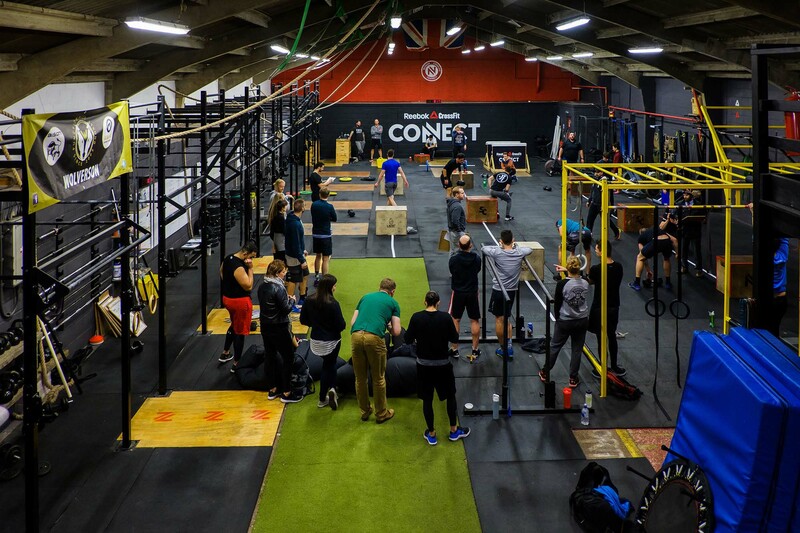 My box, Reebok CrossFit Connect, held a Friday night throwdown for whoever wanted to do the workout that day. 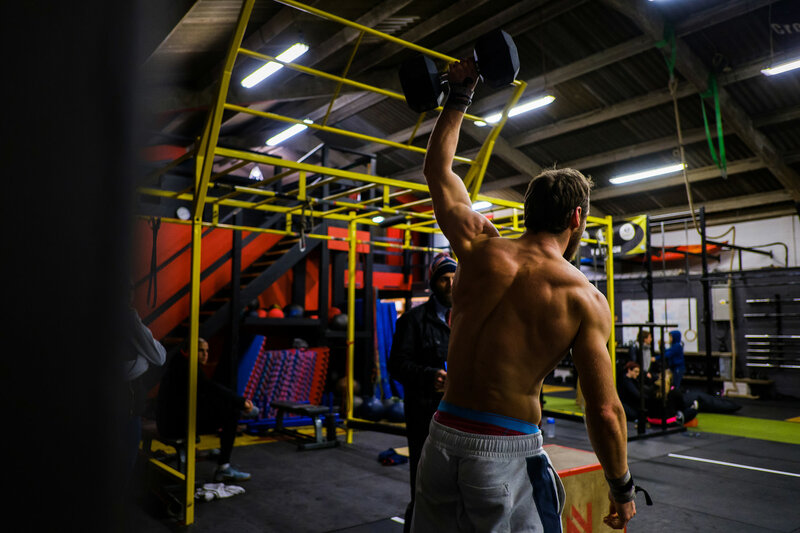 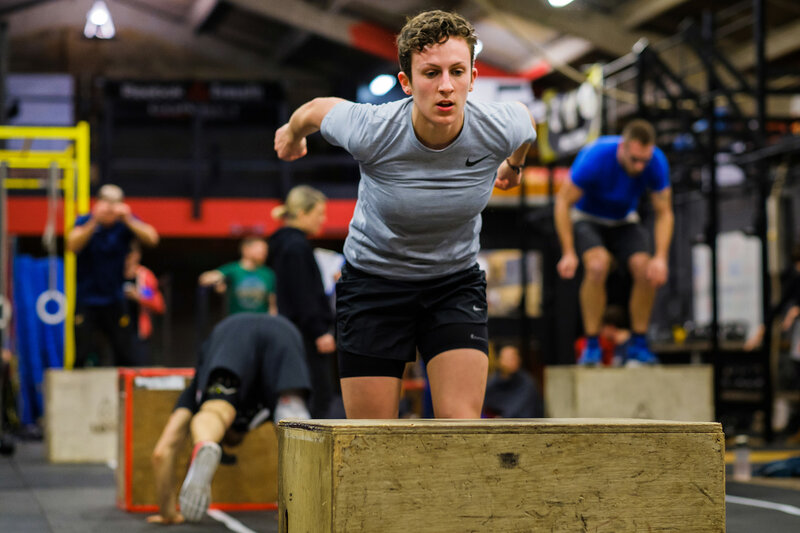 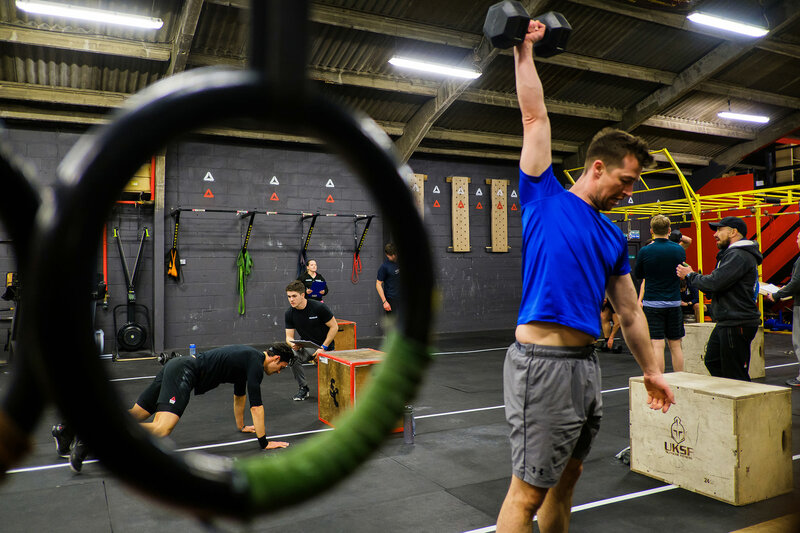 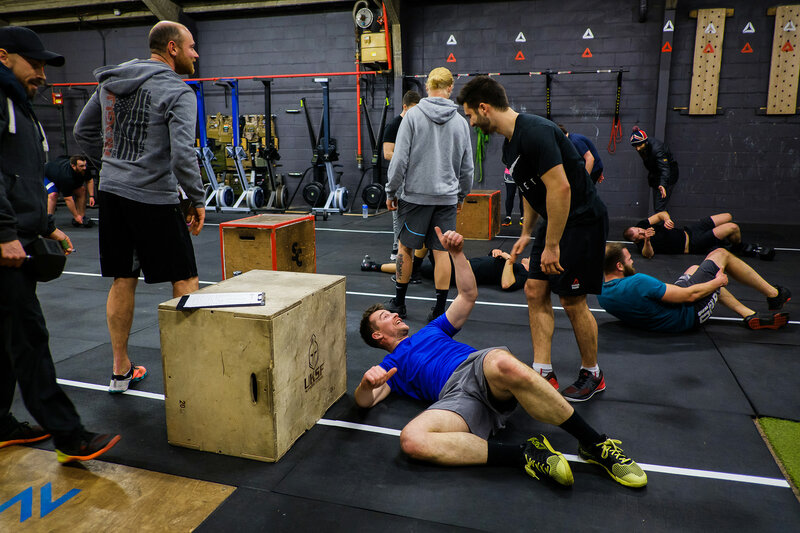 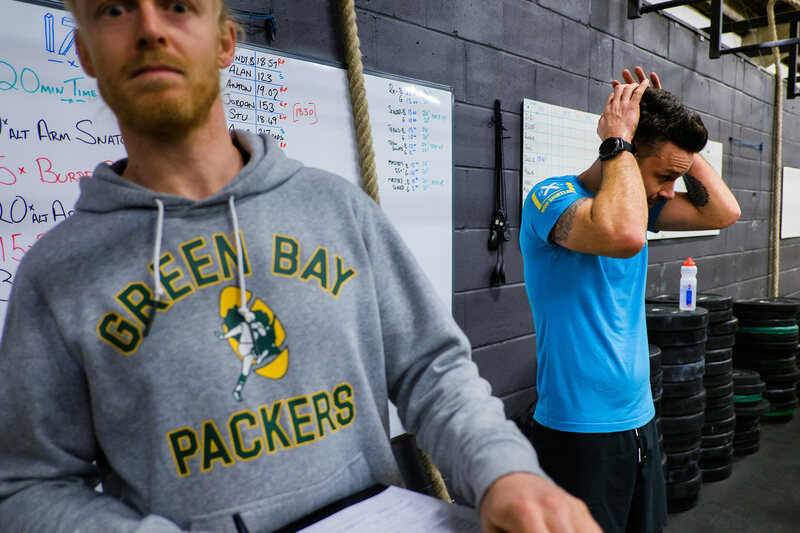 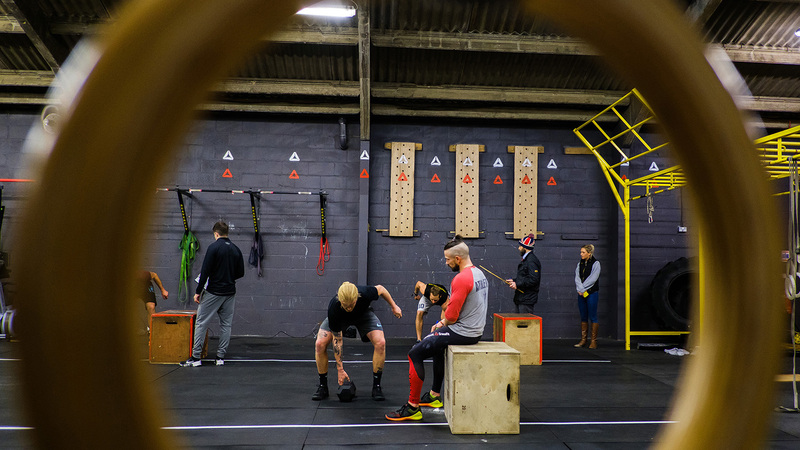 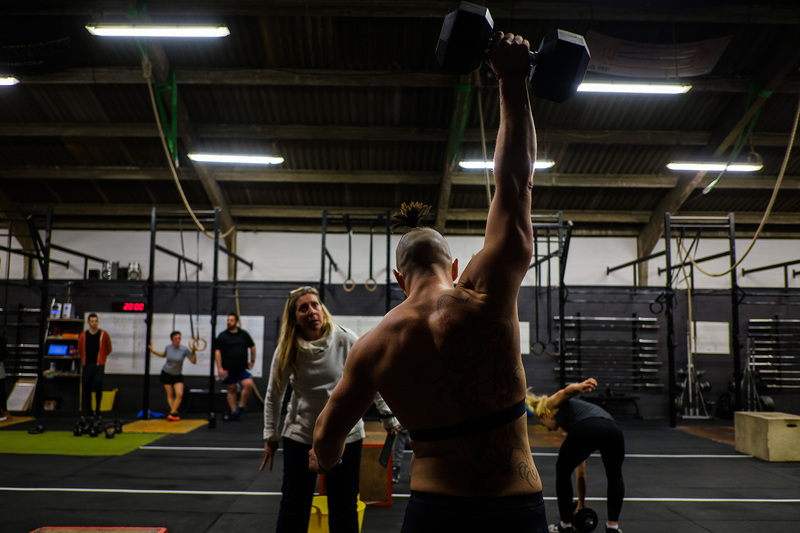 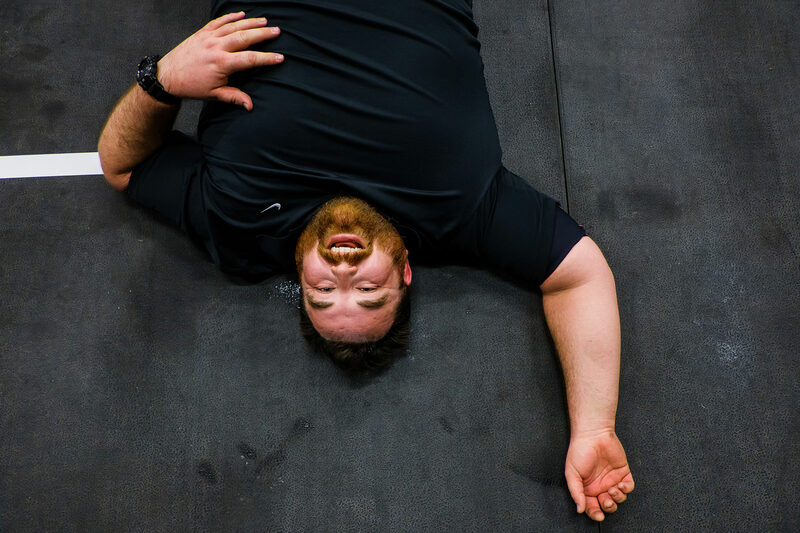 The Open is designed to test the fittest athletes, so clearly the workouts are hard. 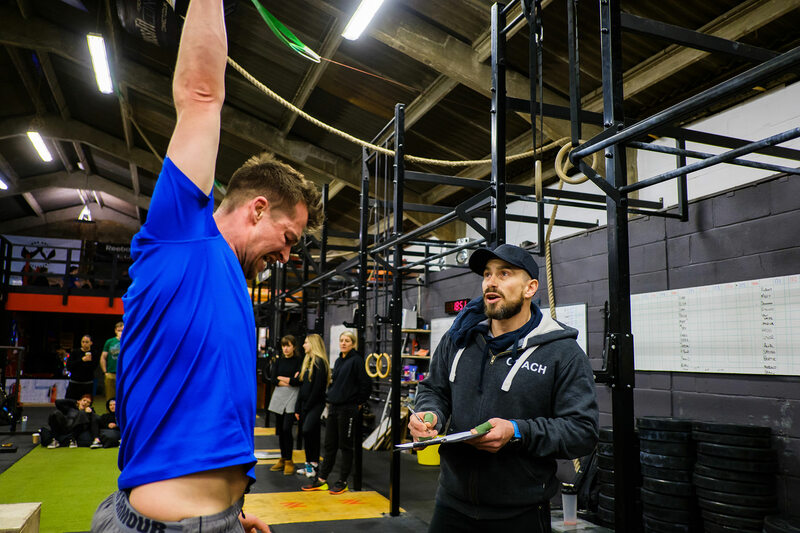 During the 3 hour event I could see how hard it really was though (although I kind of had an idea after seeing it online earlier that day) – even our coaches struggled! 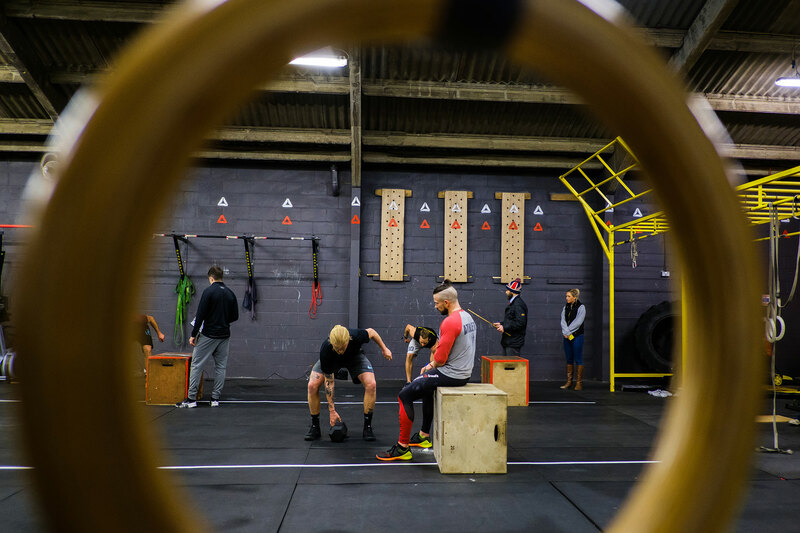 It was a very intense evening with impressive performances of everybody who competed.